China agrees to import more from U.S.
WASHINGTON (Reuters) - China has agreed to significantly increase its purchases of U.S. goods and services, the two countries said on Saturday, but made no mention of a $200 billion target the White House had touted earlier. 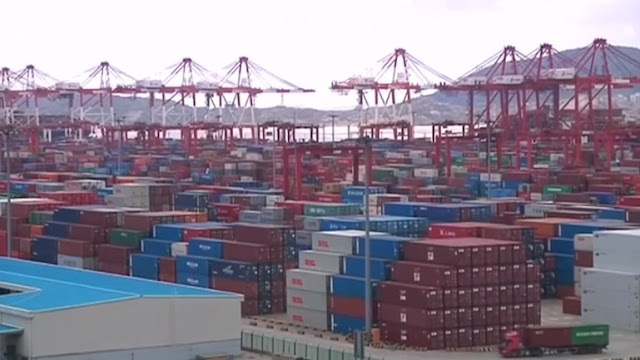 Beijing and Washington agreed they would keep talking about measures under which China would import more energy and agricultural commodities from the United States to close the$335 billion annual U.S. goods and services trade deficit with China. 0 Response to "China agrees to import more from U.S., no sign of $200 billion figure"